Apple’s 2018 iPhone models are on the verge of being announced and we’re expecting the company to host the event on September 12. According to a new report published by BGR on Thursday, Apple will indeed hold its fall 2018 iPhone event on the 12th of September. In addition to this, it has also been reported that for the first time, the company will also be live streaming the event on Twitter as well as its mobile apps. So let’s dive in to see some more details on the matter. Previously, Apple’s events were restricted to the company’s own website. If Apple does plan on streaming the event on Twitter, it will attract a wider audience as anyone with a Twitter account will be able to watch it. Moving on, according to sources familiar with the matter, French radio station Europe 1 has claimed on Monday that Apple will be hosting its event on September 12 at 10 AM at the Steve Jobs Theatre. At this point in time, there is no official confirmation regarding the news, However, it’s just a matter of time when Apple sends invites to the event that we will know for sure. Apple is expected to announce three new models off the iPhone this year. 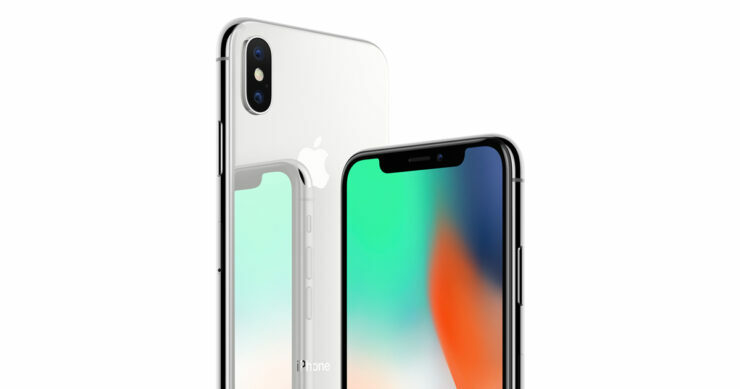 The 6.1-inch iPhone will feature an LCD panel the remaining two will be the successor to the current iPhone X. We will see a 5.8-inch iPhone X(s) and a bigger plus-sized iPhone X(s) Plus, both of which would feature an OLED panel. On the other hand, we’re also expecting the company to unveil the Apple Watch Series 4. The highly anticipated smartwatch is expected to feature an edge-to-edge display. Moreover, the 2018 iPad Pro lineup is also expected to be updated with slimmer bezels and support for Face ID. We have previously adhered to leaks and rumors on all of the products to be announced at the September 2018 iPhone launch event. However, be sure to take the news with a pinch of salt as the final decision rests with Apple and no official statements have been made at this time. If the expected September 12 date for the 2018 iPhone launch is anything to by, we will probably see Apple taking pre-orders from September 14 and the retail launch will take place a week later. Again, these are mere speculations so be advised to wait for the official news. There will be more to the story, so be sure to stay tuned in for more details. This is all for now, folks. Do you think Apple will hold its 2018 iPhone event on September 12? Let us know in the comments.